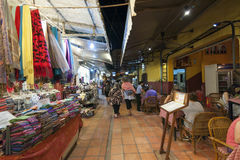 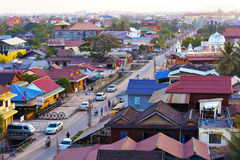 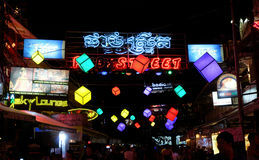 Siem Reap Pub Street. 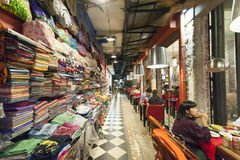 Life, caucasian. 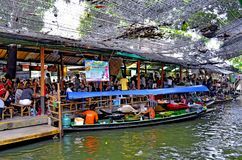 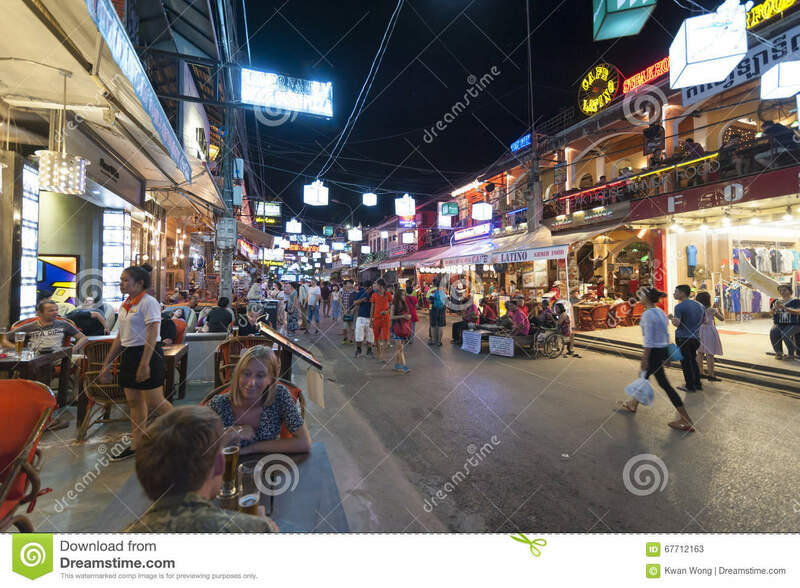 Siem Reap, Cambodia - 6 DEC 2015: Pub Street in Siem Reap, the most popular place for outsider. 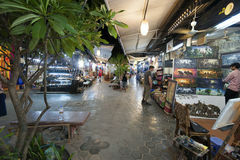 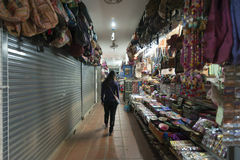 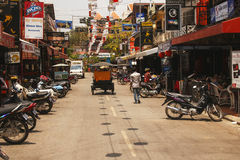 Pub Street in Siem Reap, Cambodia, Indochina during the daytime Street food beside the road of Cambodia City Night light of Pub street in Siem reap cambodia Lively street in Siem Reap Pub Street, with many restaurants, coffee shops, and Street vendor here. 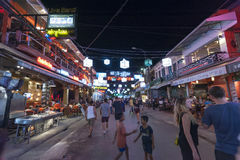 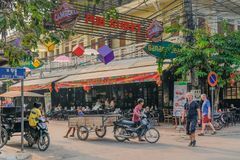 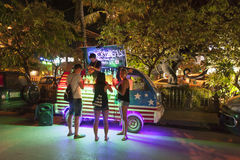 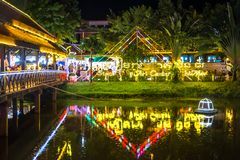 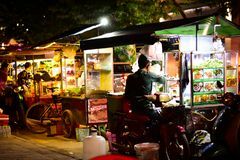 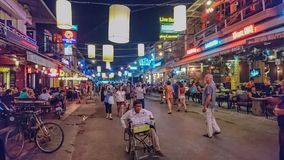 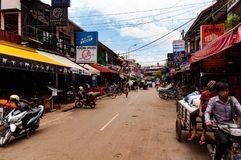 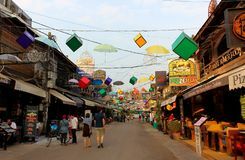 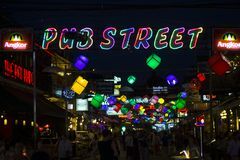 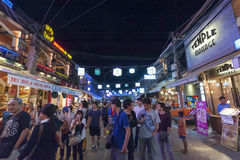 Pub Street, Siem Reap, Cambodia Pub Street the heart of the tourist area Siem Reap Pub Street, Bars, Clubs and Discos, Siem Reap Angkor Cambodia nightlife near Angkor Wat Siem Reap, Cambodia - 26 March 2018: Pub street night view with bars and nightclubs. 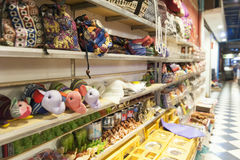 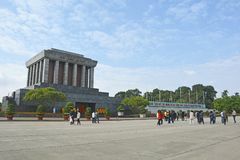 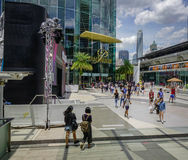 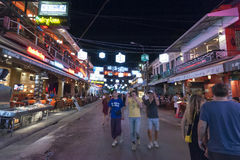 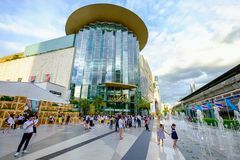 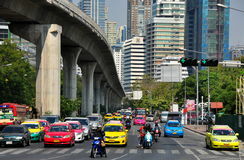 Touristic place with nightlife.